Тion Ext is a unit for air cleaning in exhaust ventilation systems of buildings from smoke, including tobacco, various aerosols, particles, harmful substances and odours. It cleans air from any strong contamination sources, including the emission products of combi steamers and all types of furnaces (except for the wooden ones); it effectively cleans the emission during beverage and food production; can be used for air cleaning from tobacco smoke in smoking areas, etc. It is designed for high concentrations of contaminants (including coarse and fine particles of fat, soot, smoke, including tobacco smoke). High capacity and less frequent replacement compared to the conventional filters. Can be used for cleaning the recirculation air in the smoking areas. 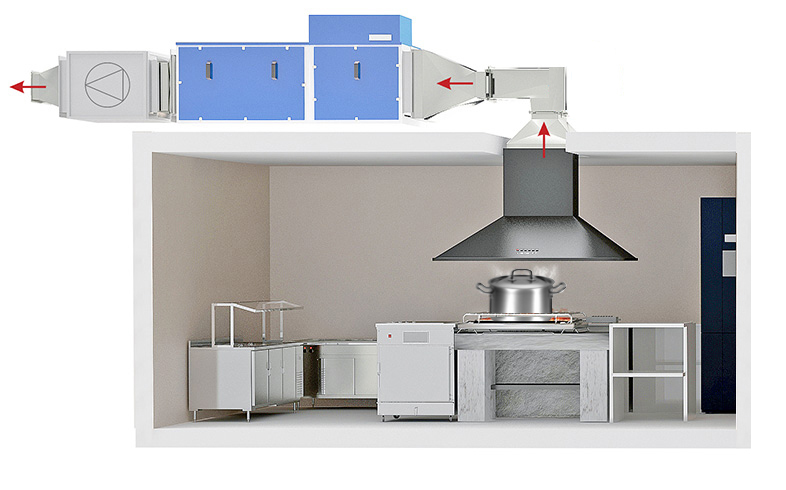 Tion Ext allows for cleaning of kitchen emissions up to the household level. Differential pressure on Tion Ext is 3-4 times lower than on regular filters, which reduces energy demands of the ventilation system. 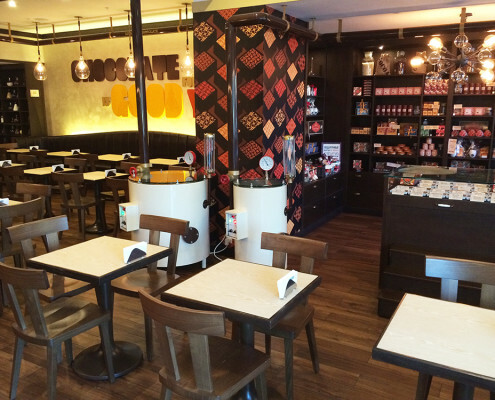 Exhaust ventilation is usually implemented in the kitchens of food courts and restaurants, including those located in trading centres and in hot shops of supermarkets, for removal of smoke, steam and kitchen odours from the area of the facility. Duct device Tion Ext is installed in the exhaust line straight downstream from the fat collector. We recommend Tion Tion Ext Advanced for kitchens where food is cooked on fire (barbecue, grill, etc.). A recirculation line with Tion Ext is added to the supply ventilation for that purpose. A part of the air is supplied by the supply system from the outside, and another part is taken by the exhaust fan from the premise, passes multi-stage cleaning from tobacco smoke in the duct cleaner and is supplied to the premise again. 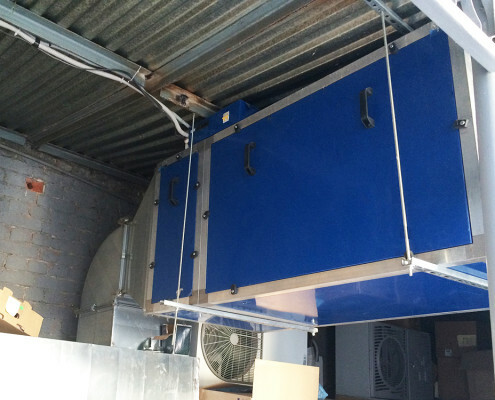 This provides a high air recycling rate within one premise and significantly reduces the energy demands of the ventilation system in smoking areas. 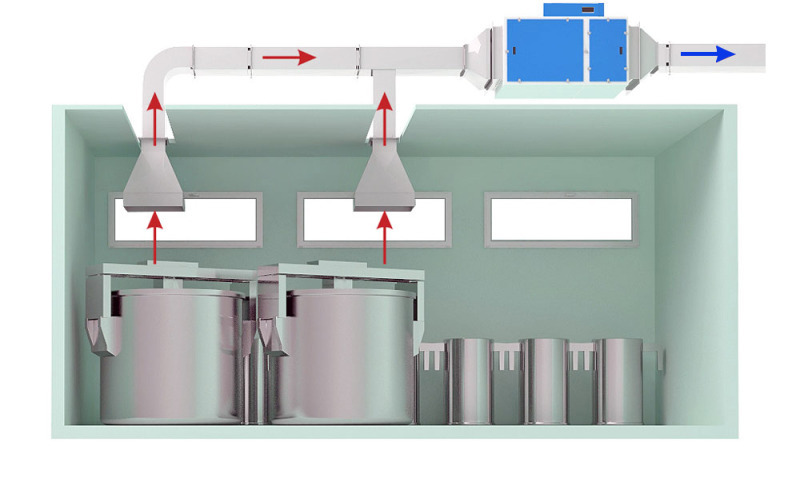 Duct device Tion Ext is installed in the exhaust lines in industrial shops where harmful and toxic emissions are released into the ventilation system (breweries, food and beverage production, etc.). Tion Ext cleans the air supplied to the device from the exhaust ventilation or recirculation system of the building from mechanical and chemical contaminations, cleans it from harmful gases, smoke, aerosols and odours. The preliminary filter (1) entraps coarse dust and prevents dust, fuzz, and wool from penetration into the device. While passing through the electrostatic unit (2), the mechanical contaminants and bioaerosols gain an electric charge. 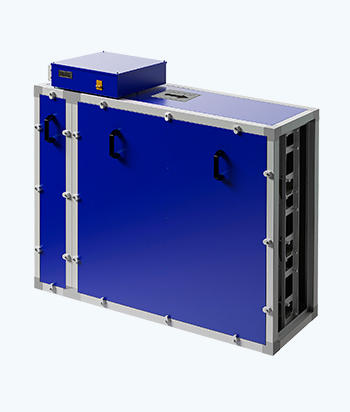 Bulk HEPA-filter (3) , in combination with an electrostatic unit, ensures entrapping of the particles, aerosols and microorganisms. Adsorption-catalytic unit (4), designed for filtration of harmful substances in the gaseous state, as well as the odours. Ozone is totally decomposed to oxygen while simultaneously speeding up the reactions of destruction of molecular chemical compounds. 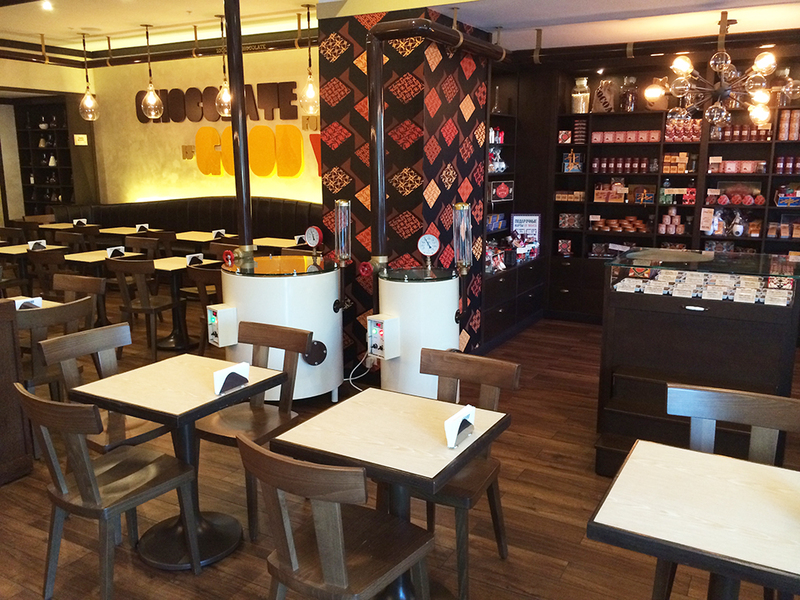 The unit is controlled and managed with the help of an automation unit (5). The LED remote controller is designed for Tion air cleaners usability. It duplicates the signals on the indicator panel located on the device’s automation block. You can keep it in any convenient place. The device is controlled from the remote controller. Up to 4 devices with various capacities can be connected simultaneously to one controller. Devices connected to one controller can be located in different rooms; the maximum controller range does not exceed 100 m. Devices can be connected to a single dispatching system of the building. Integrated air cleaning devices Tion Ext are equipped with a notification system which notifies about the necessity of service maintenance 30 days prior to it. Service maintenance consists of regular cleaning of the electrostatic unit(s), replacement of pre-filter(s) and bulk HEPA-filters when their natural life time is over. Replacement of adsorption-catalytic filters is needed only after long-term and intensive impact of strong contaminating factors. The regularity of service maintenance depends on the degree of contamination of the air treated. 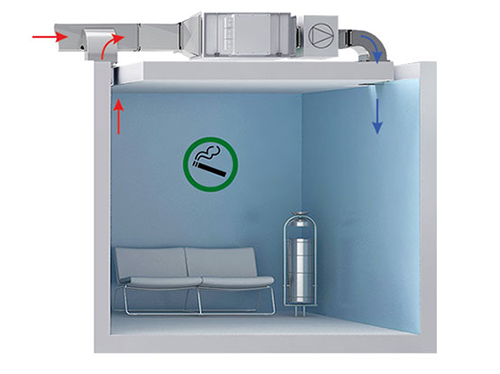 The model of the device is chosen according to the selection table in compliance with the ventilation capacity. Floor-mounted devices of equal capacity can differ in section configuration and have various sizes (see the selection table). X – ventilation system rate. 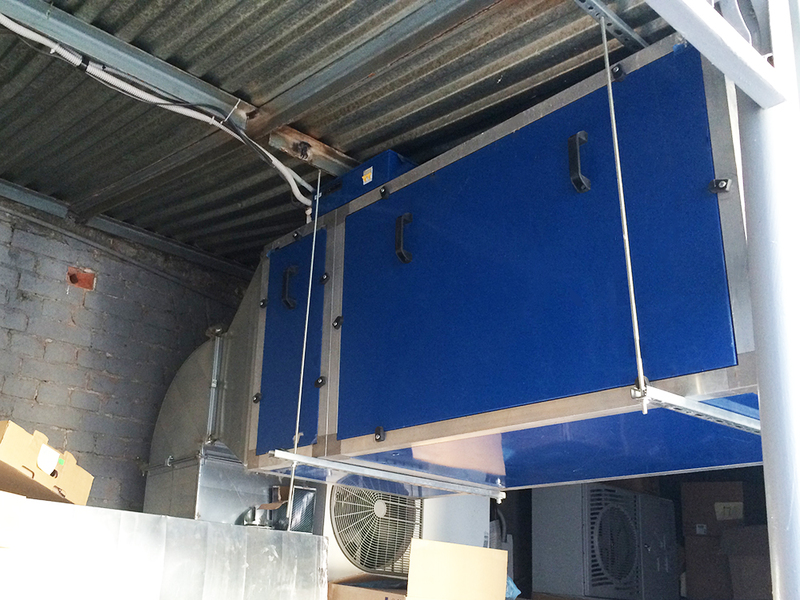 For example, Tion Ext x600 – can be suspended and/or floor-mounted in the ventilation system with capacity up to 600 m3/h.